The one thing that most consumers can agree on is that pay TV providers and ISPs could be doing a better job. 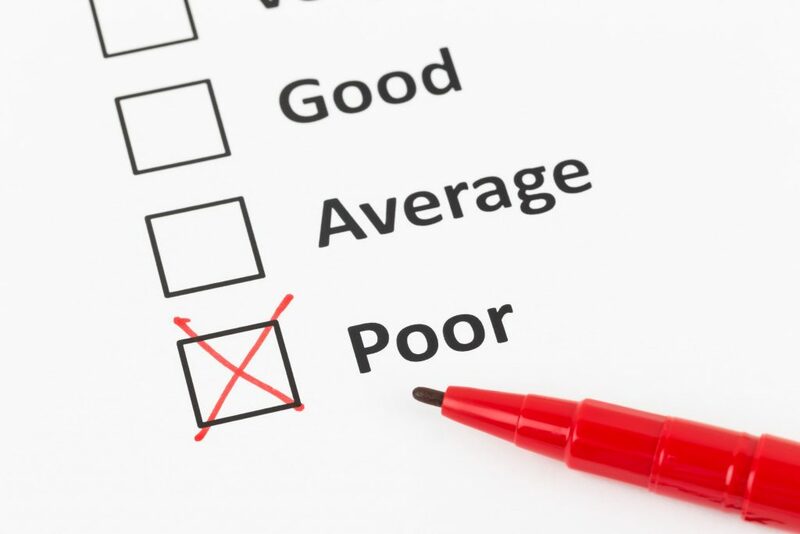 This is supported by yet another poor showing in the annual American Customer Satisfaction Index (ACSI) index, a customer satisfaction survey of thousands of consumers that rank those two industries lower than the other 41 industry segments measured in the survey. Verizon Fios led the pay-TV sector once again, increasing its score 1% to 71 on a 100-point satisfaction scale, while Comcast saw the biggest change with a 6% drop down to a low score of 58. As far as Internet service providers are concerned, there must be comfort in the familiarity of the bottom of the rankings. At the top of the pack of ISPs was Verizon’s fiber optic service Fios with a score of 71 and AT&T making a big move up the table with a score of 68, an increase of 8% from last year. While only about 17 percent of the U.S.’s population has access to thousand-megabit broadband, some serious thought should be given to how it’s going to be implemented at the network level. To fully take advantage of Gigabit broadband, it’s not going to be as simple as continuing to use Wi-Fi for network connectivity. To achieve the fastest speeds possible, the most important thing you can do is use Cat 6 ethernet wiring to connect your devices to your modem and/or router. While Cat 5e supports up to up to 1,000 Mbps, Cat 6 will support ten times that and is less susceptible to crosstalk than Cat 5e. The one thing that we, the consumers, can all agree on is that we hate our pay TV providers and our ISPs—backed up with yet another poor showing in the annual American Customer Satisfaction Index (ACSI) index, a customer satisfaction survey of thousands of consumers that rank those two industries lower than the other 41 industry segments measured in the survey. Verizon Fios led the pay-TV sector once again, increasing its score 1% to 71 on a 100-point satisfaction scale, while Comcast, not surprisingly, saw the biggest change with a 6% drop down to a low score of 58. “The threat of competition does not appear to be encouraging improvement fast enough for pay TV,” said ACSI founder Claes Fornell in a press release. “Customer service remains abysmal, and viewers are continuing to switch over to streaming services with much higher customer satisfaction.